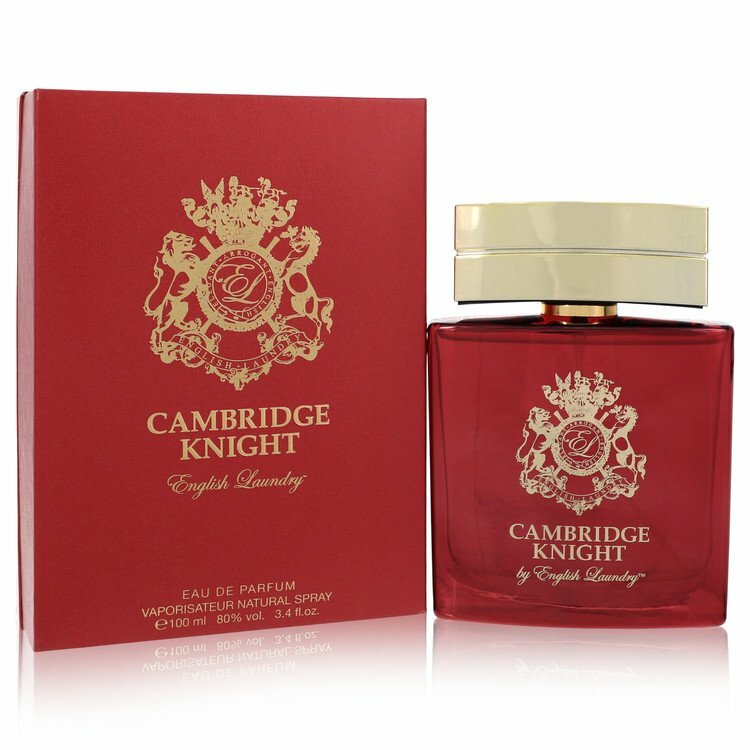 There are 2 reviews of Cambridge Knight. Hard to describe this. Woods and musk? Not very woodsy, and the musk? A little. Instead I get a soapy creamy with a hint of florals and the aforementioned musk. It does smell good, even signature worthy. 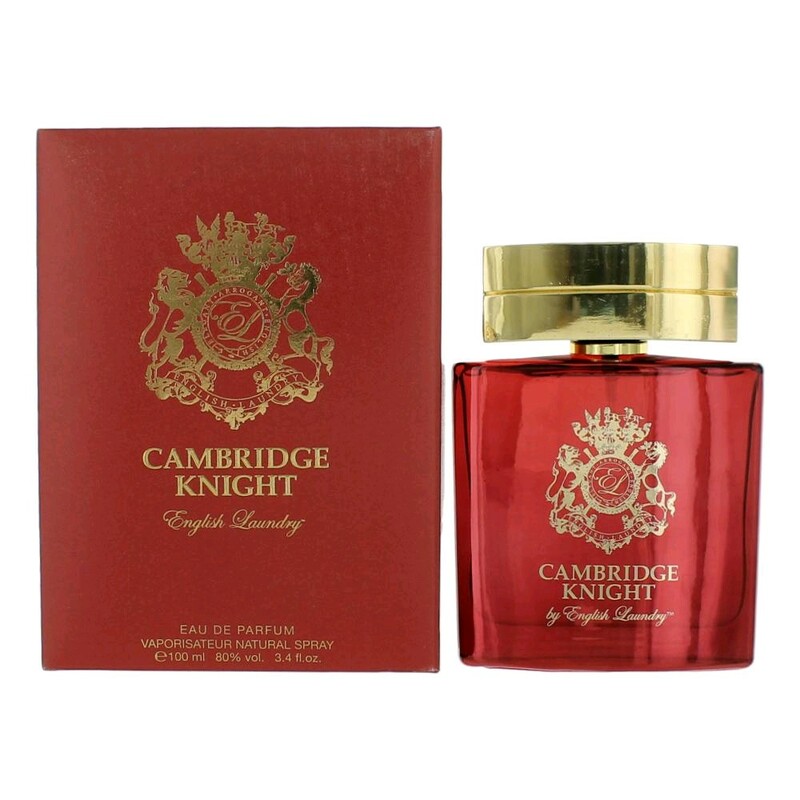 There are no member images of Cambridge Knight yet. Why not be the first?